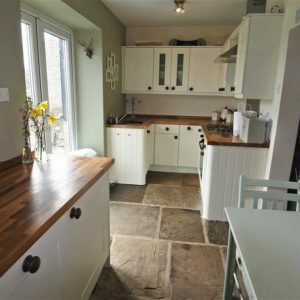 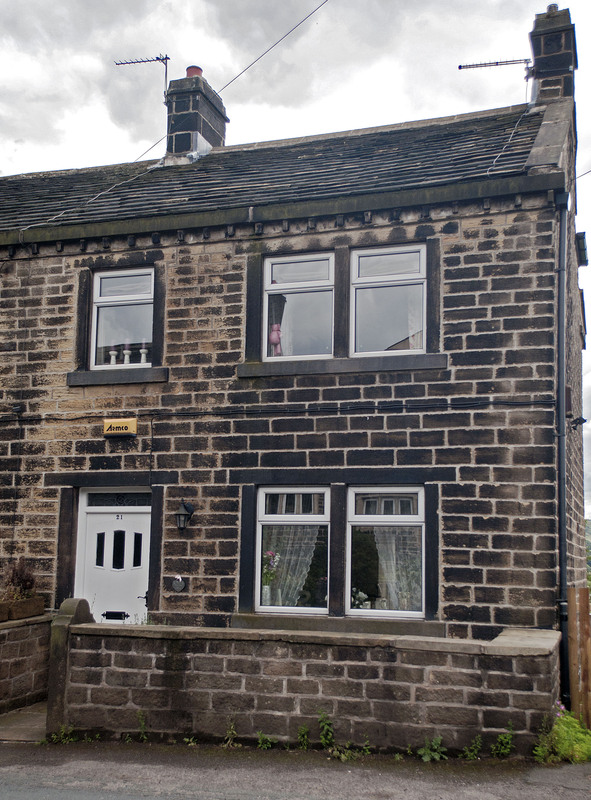 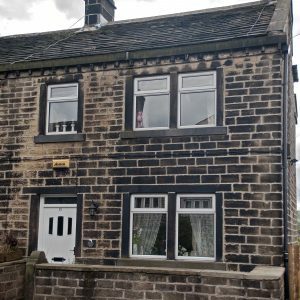 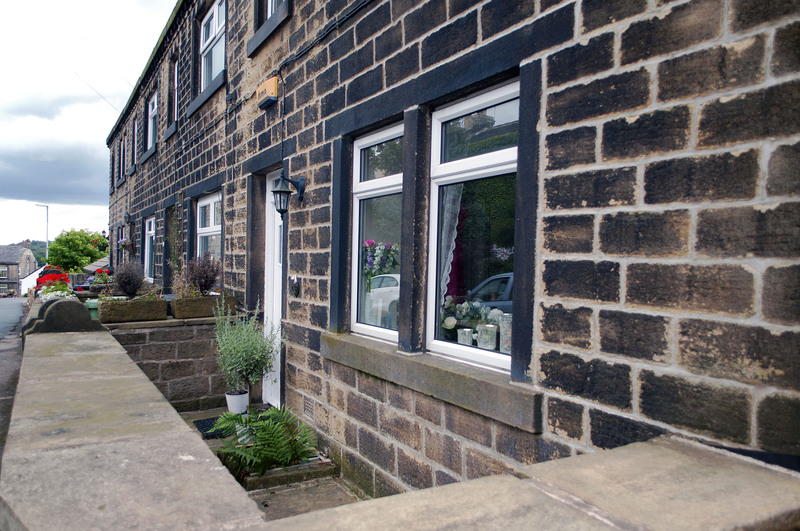 Beautiful stone built end terraced three bedroom house set over four floors with stunning views over the Scholes valley. 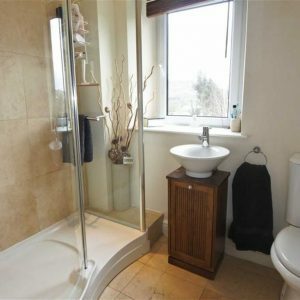 This property has been extensively renovated throughout including the basement, providing valuable storage space and useful utility room with washing facilities. 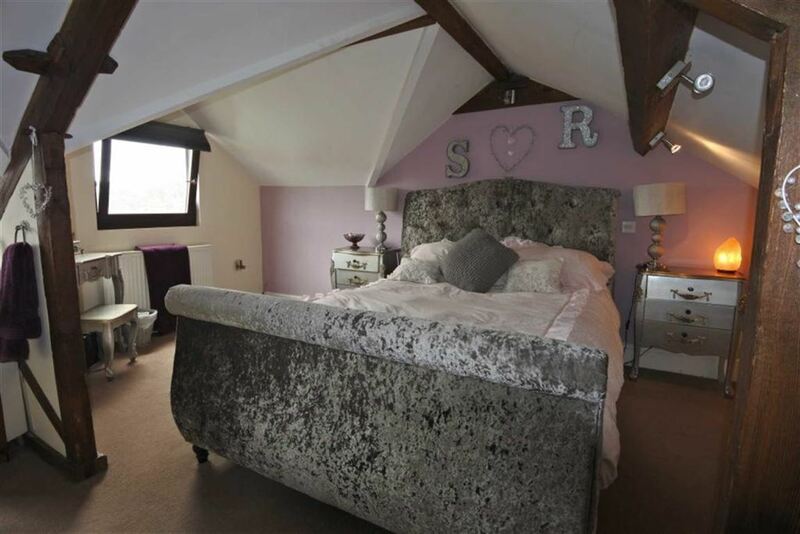 The renovation also includes a loft conversion to provide a master bedroom and en-suite bathroom. 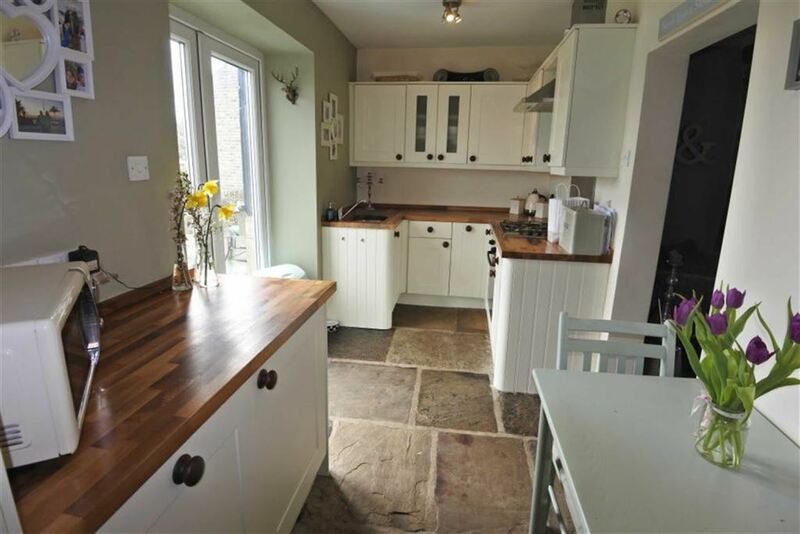 The kitchen/diner has patio doors leading onto a small veranda with seating to the side of the property offering stunning views overlooking the Scholes valley. 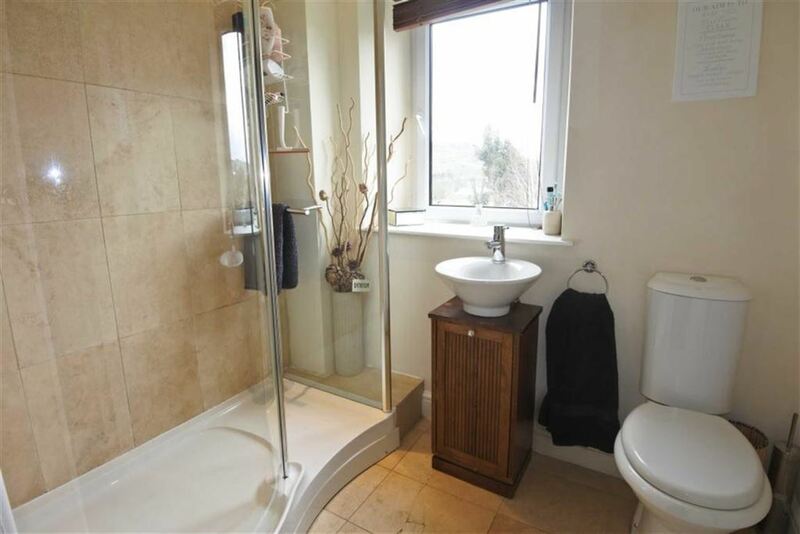 £750 pcm. 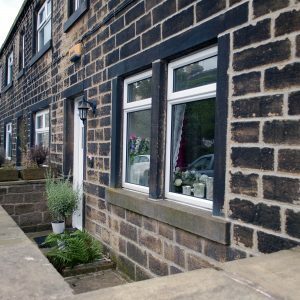 Visit the Bramleys website for more information.